Making use of Manage Search Engines in Google Chrome. 1. Go to Chrome Settings. 2. In Search tab, click on the “Manage search engines…“. 3. 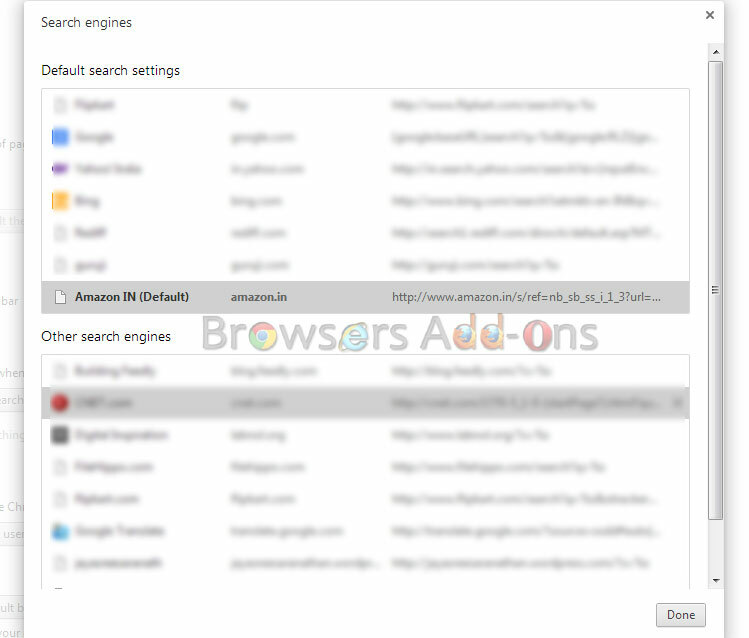 Now add a name of search site, in my case Amazon IN, in “Add a new search engine“, URL (Site Address) in “Keyword“, in my case amazon.in and search syntax, in my case http://www.amazon.in/s/ref=nb_sb_ss_i_1_3?url=search-alias%3Daps&field-keywords;= in “URL with %s in place of qu……” and make it default. Find the right syntax is a bit tricky but simple with the help of comparison. Here is how I found out the correct syntax of amazon.in with “Sony” and “Samsung” as examples. 4. Next time I can search products from Amazon IN directly with Google Chrome URL bar. Alexa Traffic Rank official extension for Google Chrome. WebRTC brings High Definition communication across Open Browsers. Mozilla unveils Minion, an Open Source Security Testing Platform. Previous story Adding Duck Duck Go Search Engine plugin to Mozilla Firefox. ZTE to Propel Firefox OS Smart Phones via eBay. See Gorgeous Images From Google Earth Every Time You Open A New Tab. 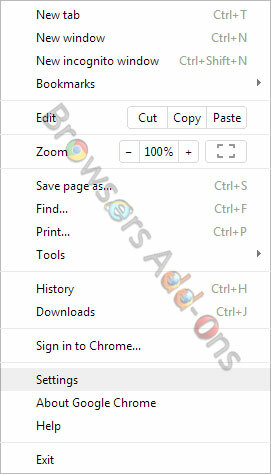 How to Edit Default Search Engines in Google Chrome with One Click.